If you’re looking to set up a B2B e Commerce website for your business, or maybe you have a B2B e Commerce website in place, there’s something you need to know. 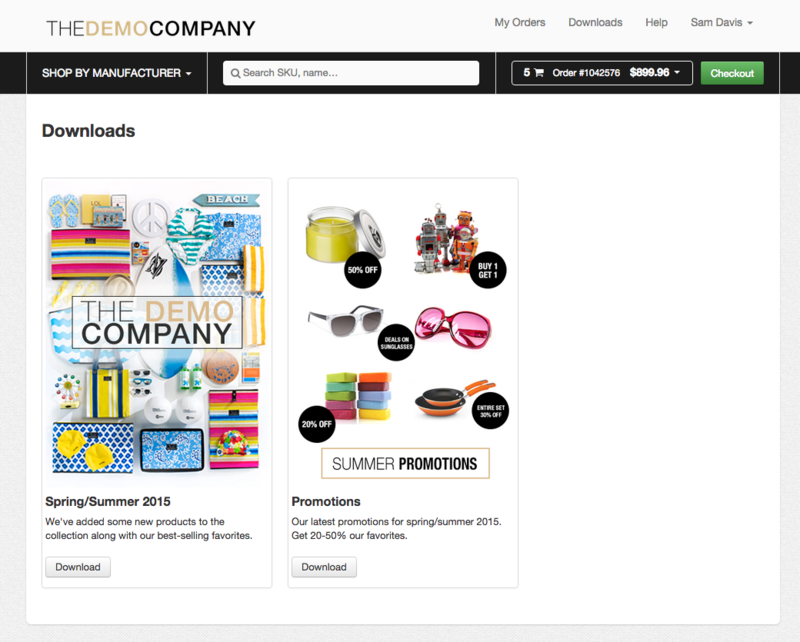 The best B2B e Commerce websites all have the same thing in common. They prioritize the buyer experience, and this standout customer order experience gets your customers to adopt and use your portal again and again. 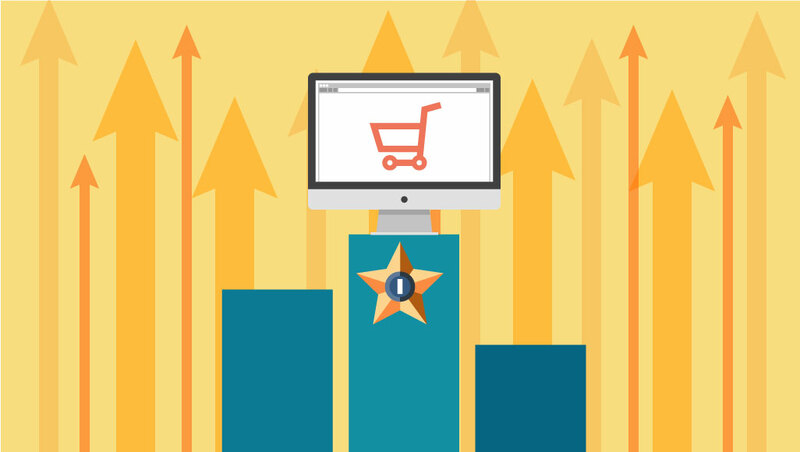 Today I’ll be sharing the 5 parts of the gold standard buyer experience that top B2B e Commerce websites provide. At a high level, this includes things like simplicity, utility, an exceptional mobile ordering experience, and other bells and whistles that take care of your buyer and encourage them to keep using your portal. -> If you already have a B2B e Commerce website in place, do a critical audit of your current buyer experience, focusing on the five elements of the gold standard buyer experience below. And again, remember B2B e Commerce websites that are deficient in any of these five areas lead to poor customer adoption. Sounds pretty obvious, right? If your B2B e Commerce website is hard to figure out, your customers won’t want to use it. 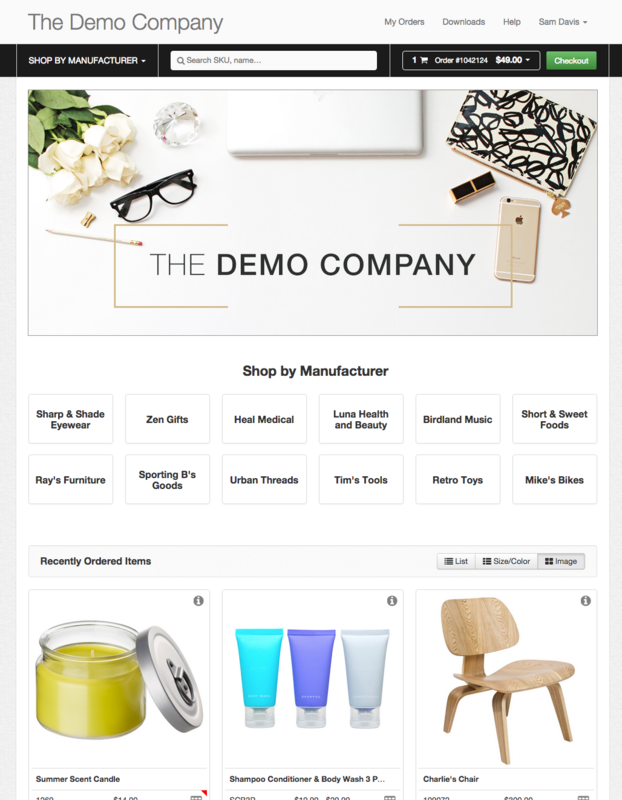 The best B2B e Commerce websites are easy to navigate, with clear product categories and robust search functionality. B2B e Commerce sites should be able to accommodate the device preferences of your buyers, whether they want to place orders on a computer or a mobile device. If you think about your own e Commerce behaviors as a consumer, it’s likely that you are increasingly doing more and more on your mobile device, and your B2B buyers want the same option. 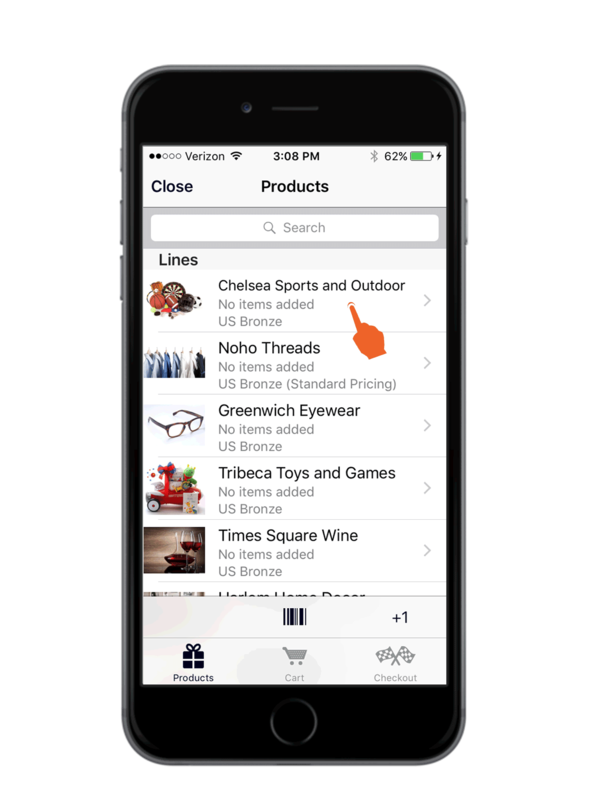 An important distinction to keep in mind, however, is that of native mobile apps vs. mobile-optimized web commerce. In the mobile-optimized web buying experience (the majority of B2B mobile experiences currently out there), the buyer needs to have Internet access, and the user experience is subject to any interruptions in connectivity. By contrast, a native mobile application is one that is installed via an app store. It’s designed for quick taps and swipes with actions that register instantly. If the app is functional offline (like Handshake, for example), there is also no risk of connectivity issues frustrating your buyer. Many suppliers are beginning to offer native mobile app in tandem with their B2B e Commerce websites. It goes without saying that B2B e Commerce websites must provide an interface with a digital catalog that has high resolution images and detailed product descriptions. 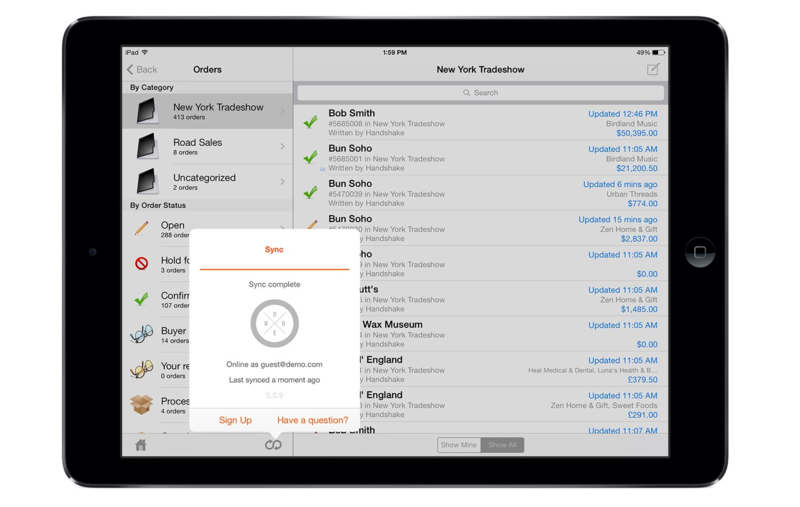 In addition, your customers should have 24/7 access to other important product and order information. 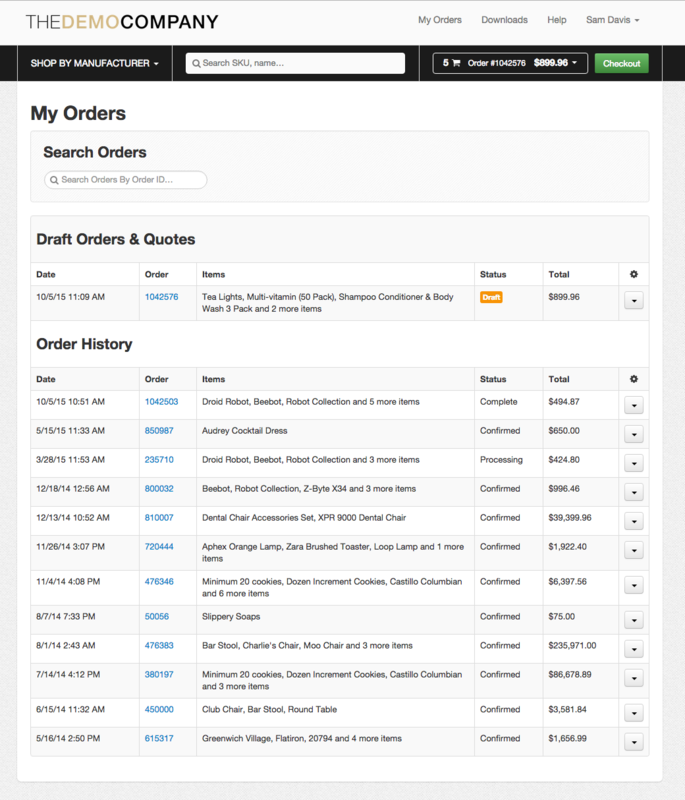 Access to important order information, such as order history, will make reordering from your B2B e Commerce website extremely easy for buyers. For one, it should include inventory-related information like available-to-ship dates, real-time updated inventory levels for each of your products, or simply in-stock and out-of-stock notifications. This product-specific information can help manage buyer expectations, reduce backorders, and encourage the discovery of new items—all of which create a positive experience that keep your customers regularly coming back to your portal. Another important thing that B2B e Commerce websites must provide is order history, allowing your B2B customers to not only identify their most frequently ordered items and order complementary products based on previous purchases, but also to quickly copy and submit a reorder. As reorders are often a significant portion of the orders placed via your e Commerce portal, it’s important to optimize for this use case. B2B e Commerce websites will include a section for you to host marketing collateral that supports the buyer’s ordering process. B2B e Commerce websites are the perfect place to market new products and promotions to your buyers. The gold standard buyer experience is not just about while your customers are placing orders. It’s also what happens after the order is submitted. Orders submitted by your customers or sales reps in the field should immediately sync to your customer service team via your B2B e Commerce website’s administrative portal, and then, that data should sync with your ERP or accounting system. Instant order sync on your B2B e Commerce website and mobile app will help you speed up fulfillment. Now that you know what’s most important in top B2B e Commerce websites, your next step is finding a B2B e Commerce vendor that provides this top-notch buyer experience—one that your B2B customers will love to place orders from. Handshake’s B2B e Commerce platform is known for an exceptionally intuitive, easy-to-figure-out buyer experience, and our strong native mobile technology. Request a 10-minute call today to see if Handshake can be the vendor to set you up with a B2B e Commerce website and mobile app.